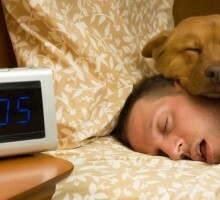 Do you and your loved one own a pet? Or are you thinking of getting one together? 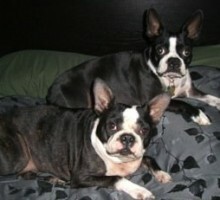 If so, Eric Bittman offers expert dating advice in regards to our furry friends. 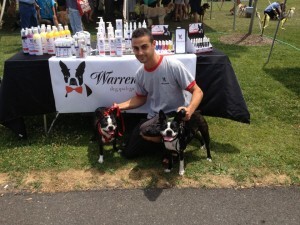 He took matters into his own hands when his dogs started suffering from allergy problems and formed a company in 2011 called Warren London, which manufactures grooming products for dogs. He teamed up with one of the world’s leading human cosmetic manufacturers when starting his own natural dog spa line. On our site, Bittman explores how to know when the time is right to buy a pet with your significant other and what to discuss beforehand. 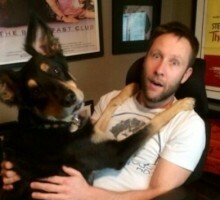 You can also see what actor Michael Rosenbaum has to say about celebrity pets when he gives us the inside scoop on the dogs his family owns. Find out the latest celebrity news and gossip here surrounding celebrities and their pets!